HIGH PERFORMANCE PASSIVE HARMONIC FILTERS. Limits THID to less than 5%. True 100kA SCCR. Our HGP 5% harmonic filter is a performance product with the versatility you need to tackle tough application challenges. This field-proven harmonic filter is available with a wide array of options that allow you to customize it to meet your requirements. When applied at the variable frequency drive, the HGP provides a low impedance path for the major harmonic currents demanded by the drive.This greatly reduces the amount of harmonic current flowing through the distribution system and results in improved power factor, lower RMS currents, lower harmonic current distortion, lower harmonic voltage distortion, and increased system capacity. The HarmonicGuard Passive filter is built using the highest quality components and is the smallest package available per horsepower. Contactor: Can be used to disconnect capacitors to prevent leading power factor. Fuse Monitor: The fuse monitor will detect a fuse failure. Heater: Protects internal filter electronics from corrosion and condensation. Vibration Pads: Reduces audible noise. Floor Stand: 12” steel feet for Type 3R enclosures 125 HP and below. Units 150 HP and above include provisions for floor mounting. Oilfield Duty: features components designed specifically for oil and gas field applications to handle the additional electrical stress. Designed for cyclical loads these units will be available in Type 3R enclosures and will be for use with HP ranges from 40 to 200 HP. 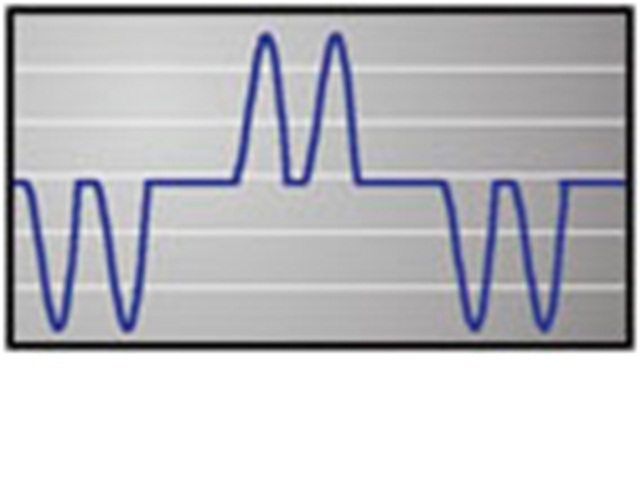 The HGP Harmonic Filter, when applied at the variable frequency drive, provides a low impedance path for the major harmonic currents demanded by the drive. This greatly reduces the amount of harmonic current flowing through the distribution system and results in improved power factor, lower RMS currents, lower harmonic current distortion, lower harmonic voltage distortion, and increased system capacity. Poor power quality can be a result of variable frequency drives and other types of non-linear loads using a power conversion process that causes current and voltage distortion, known as harmonics. The HGP not only limits current distortion to less than 5% TDD, it also improves true power factor. Multiple package options will allow TMS customers to choose the right filter configuration for the application. Since every power system is different, harmonic mitigation requirements will differ, and even IEEE limits change based on the system loading characteristics. The HGP product returns the power of choice to the customer, allowing for different configurations to achieve different performance and monitoring results. Select & install the appropriate HGP Passive Harmonic Filter in a variable torque, variable frequency AC drive application, within our published technical specifications & we guarantee that the input current distortion will be less than or equal to 5% THID for standard HGP Series filters at full load, and less than 8% at 30% load. If a properly sized & installed filter fails to meet its specified THID level, TCI will provide material for necessary modifications or replacement filter at no charge. HGP filters can also provide similar performance in other drive applications such as constant torque, DC drives & other phase controlled rectifiers, but actual THID levels can vary by load and/or speed & therefore cannot be guaranteed. Consult TMS for assistance when applying HGP filters on these types of equipment. NOTE: The presence of background voltage distortion will cause motors & other linear loads to draw harmonic currents. 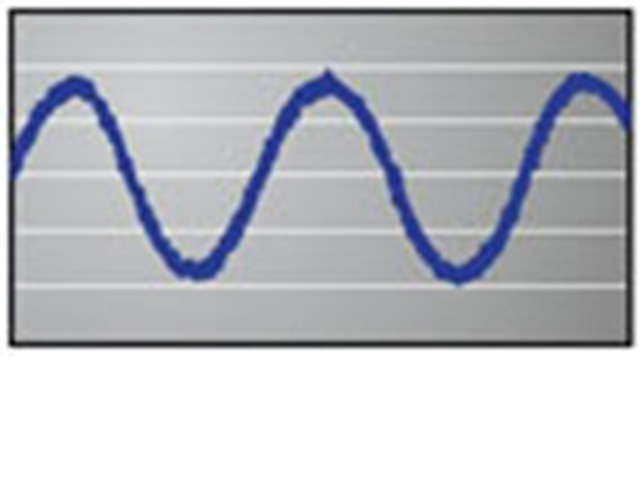 Additional harmonic currents may flow into the HGP filter if there is harmonic voltage distortion already on the system. If higher levels of harmonic voltage distortion (2%-5%) are present, please use the high background distortion version of the HGP filter. TCI now provides a low capacitance version of our HGP product. The HarmonicGuard Low Capacitance filter has been designed with roughly half the capacitance of the HGP, but provides all the same options of the HarmonicGuard Passive filter. For more information on the HGL product, click here.